Australian trio the Babe Rainbow (who individually go by Jack "Cool-Breeze," Angus Darling The Hothouse Flower and Lu-Lu-Felix Domingo) are a band who, if their names and sound are any indication, truly wish they were around in 1967. It's a theory supported by the this colourful self-titled debut, which follows an 2015 EP and is produced by King Gizzard & the Lizard Wizard's Eric Moore. 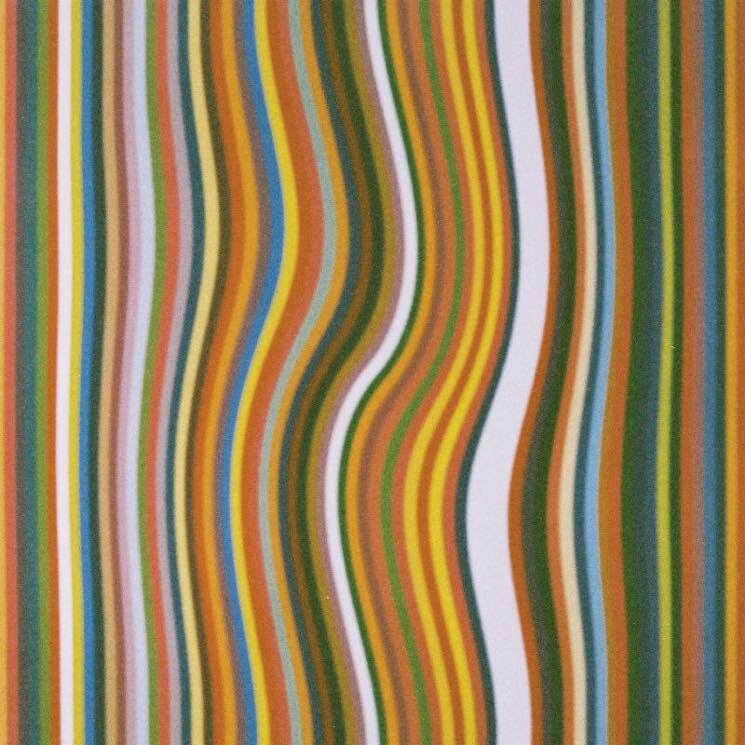 The Babe Rainbow hits many classic '60s psychedelic pop tropes: there's sitar ("Cosmic Now"), Sanskrit words and references to Indian religion (the problematically misspelt "Shakra"), songs of love ("Fall In Love") and tempo/melody changes mid-song ("Survival in the 21st Century"). "Johny Says Stay Cool" is the album's best cut by far, a great groover that's highly danceable (and with an equally fun music video to boot); it truly is a shame that nothing else on the record is nearly as much of a delight. "Monkey Disco" lives up to its name with monkey hoots, "ooh oohs" and "ah ahs" while the instrumentation goes, well, slightly ape. The Babe Rainbow toss in some light food for thought at the end of a few songs — "Losing Something" ends with the clever "losing something is finding something else," while "Peace Blossom Boogy" shares the parting thought of "the moon invented natural rhythm" — but nothing much deeper or more exhilarating. There are some odd moments as well, such as when "Fall in Love" turns into an exchange between an adorably voiced child and mum that, although sweet, seems too out of the blue, and "Survival in the 21st Century," where it feels like too many song ideas were squeezed into one tune; the melodic switch-ups seem more awkward than intentionally experimental. The spoken word portions during album opener "Losing Something" and ender "Half a Kiss" sound very much like Devendra Banhart delivering some delightful nonsense, though not nearly as endearing. The tendency for The Babe Rainbow to rely on silly novelties and effects make the album veer more into somewhat overbaked material (think of certain the Monkees moments, like the forced folly of "Your Auntie Grizelda"); it's not entirely unlistenable, but certainly not that memorable, either. Tapping into the joyousness of "Johny Says Stay Cool" more often would've made this debut a far more magical experience.